All AZTEC CONDOMINIUMS homes currently listed for sale in Salt Lake City as of 04/22/2019 are shown below. You can change the search criteria at any time by pressing the 'Change Search' button below. 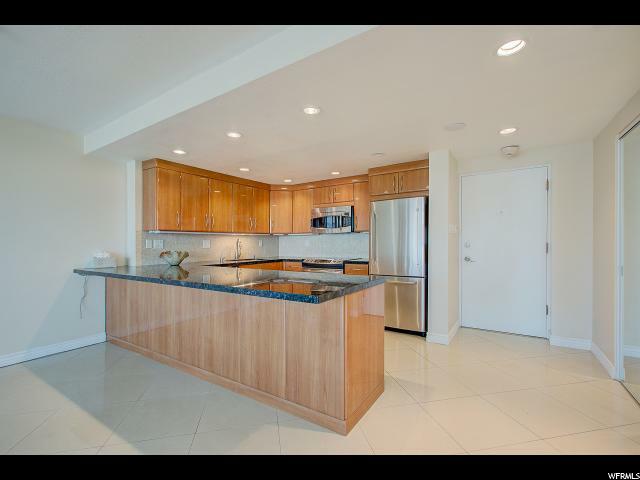 "Rarely available west facing unit with fabulous view of the Salt Lake Valley. Marble flooring in the entry, kitchen and living/dining areas. This property provides carefree living, conveniently located near Trax, the University of Utah and downtown Salt Lake City"